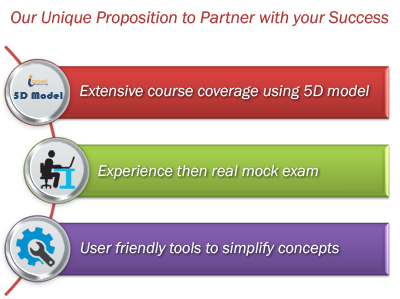 “iProxel Consulting is a forum which gives you the opportunity to connect with industry experts, acquire the required skillsets and excel in your own space ”. We connect with you to provide industry recognized trainings that will give you an edge in your professional career. One of the key aspects which various businesses across the world today is seeking for is to have skilled workforce for project management, business analysis, quality management, consulting etc., who can adapt the changing business environment and bring in their professional knowhow to manage assignments of varied complexities. 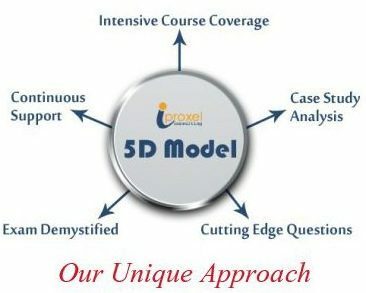 iProxel Consulting, with an intent to create skilled professionals across industries, stepped up in this space by joining hands with alumnus from top B-schools like IIM & industry experts to bring in best of the industry knowledge and equip every professional with the necessary skillsets, tools & techniques to manage their work in a more efficient, effective & disciplined manner.